In the early 2008, Hugo Robles started creating and developing a project with the idea of leaving the door open to outsiders and make a group of all this projects under the same philosophy and disign line. 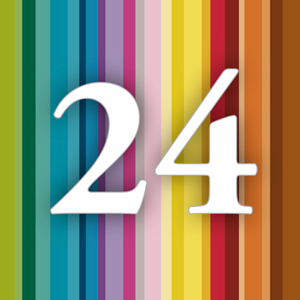 This is how 24colores was born, A brand that meets several years of experience and numerous projects for companies nationally and internationally. 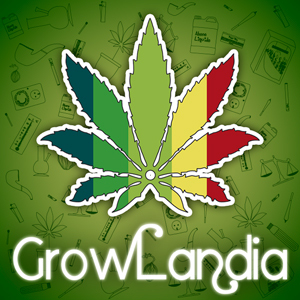 From the illusion of its creators to share information about this ancient plant (cannabis) and the universe that surrounds it, Growlandia was born. A great comunity where the most important concepts of this culture are together in one room, leaving our doors open to thousands of users who are already demanding through the social networks where the participation is growing every single day. 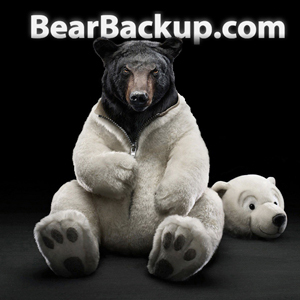 Brand created in mid-2012 to meet the need to safeguard and protect with simple and secure backup og all the projects developed by 24colores. Over time the application has grown in funcionality, but has remained private and internal use at the moment. Under the need of globalize various business projects under a single brand, was born in 2012 grupo24robles, a firm that brings together different projects of the Robles brothers, mainly focused on artistic or cultural issues and using online plataform as a basis for development to carry them out. A fine and elegant way to close a circle or years of creativity.